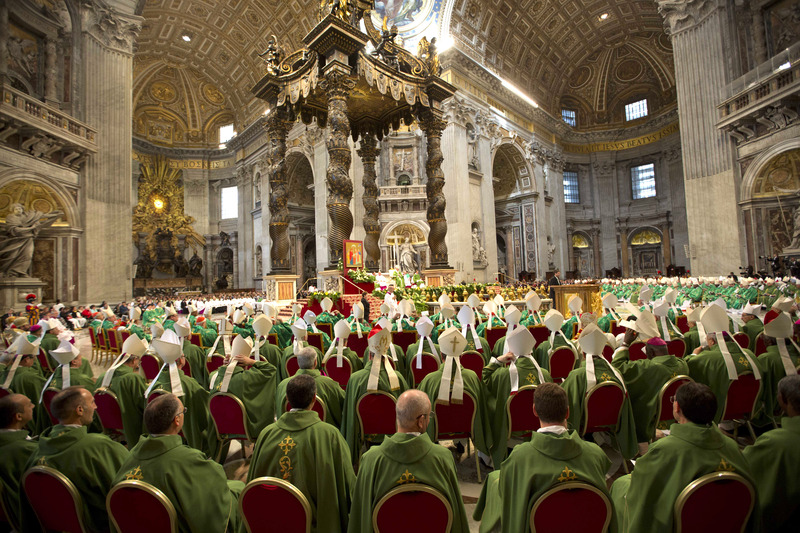 The Synod of Bishops’ three week assembly on marriage and family has now concluded. It’s now two years since the process began, and it’s not over yet. (We still must wait for Pope Francis’ response, which will be published as an Apostolic Exhortation). Meanwhile, LGBT opinion on the results of the assembly and its implications for ourselves, are sharply divided. Some see the the near total absence of even any reference to LGBT concerns as a disappointing “no change”, while others see this very silence as a promising sign, that bishops recognize the need for real change, after dialogue with lesbian and gay people, and sound theological reflection. 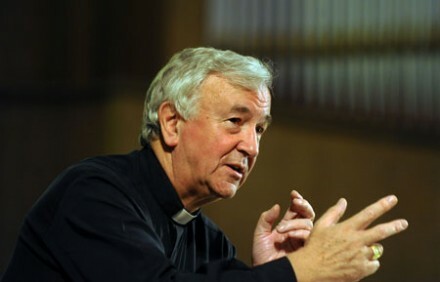 Bondings 2.0 has published today extracts from some reflections on synod 2015 by several bishops, following reactions published last week by commentators and LGBT organizations.